Looking to Hire a Magician in Coventry? 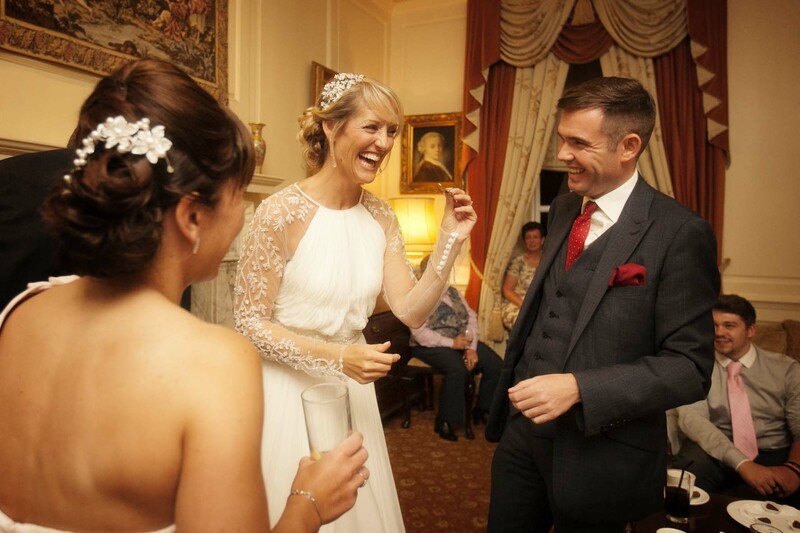 If you are looking for a Magician in Coventry who will guarantee your guests a truly unique and memorable experience then you have come to the right place. Each performance is suited to the client’s needs and it can be assured that your guests will be amazed, amused and astonished. Magician and mind reader Edward Crawford has been performing his unique style of illusion for over 15 years and has captivated audiences throughout the world. He is currently one of the most sought after Magicians and private entertainers in the UK and performs throughout the country, including Coventry. If you would like to book him for your event in Coventry simply fill in the enquiry form below. Whether you require a Coventry Magician for close up performance at a dinner or drinks reception, or a cabaret /stage show, Edward will tailor his act to suit your event. You are being talked about in the office constantly this morning. I really am thrown by the performance you did with John and myself, I have no idea how it worked but it certainly did. I have no doubt we will all be talking about you and recommending you to friends and colleagues. Thank you again and I hope to be entertained by you again in the future. If you’re looking for entertainment for your event in the Coventry area, mind reader and magician Edward Crawford has a performance to suit you and your event. Edward has over fifteen years experience in his field, and works at hundreds of events all over the UK, including Coventry. Edward’s act blends sleight of hand and trickery with psychology to create a contemporary style of magic that is truly astounding. Edward’s act has him predict the future, read your mind, and even see him undertake daring and even dangerous feats. Edward’s act is guaranteed to wow you and your guests. Edward’s style of magic is known by the esoteric term of mentalism, magic of the mind. Think of an old friend, Edward will describe them in details and tell you their name. Draw a picture, Edward will duplicate it. Whether Edward is influencing your choices, predicting the future or reading your mind, his unique and grown up form of magic will astound and amaze even the most cynical of guests. 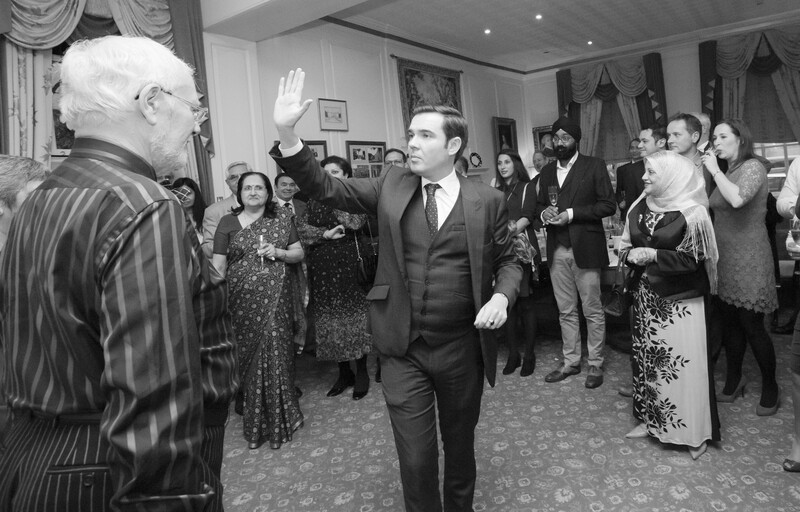 Whether you are after a magician in Coventry for a close up event, a table performance or a stage show, Edward will bring unforgettable entertainment to your event. If you are looking for a magician in Coventry contact Edward on 07814 135569 or email info@www.edwardcrawford.co.uk to discuss the nature of your event, Edward can then advise you as to which type of performance would work best for you and your event.